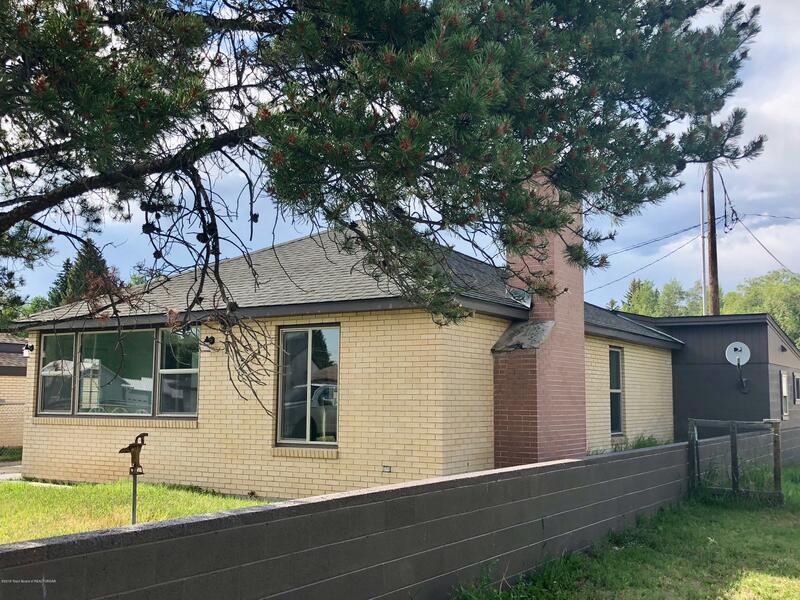 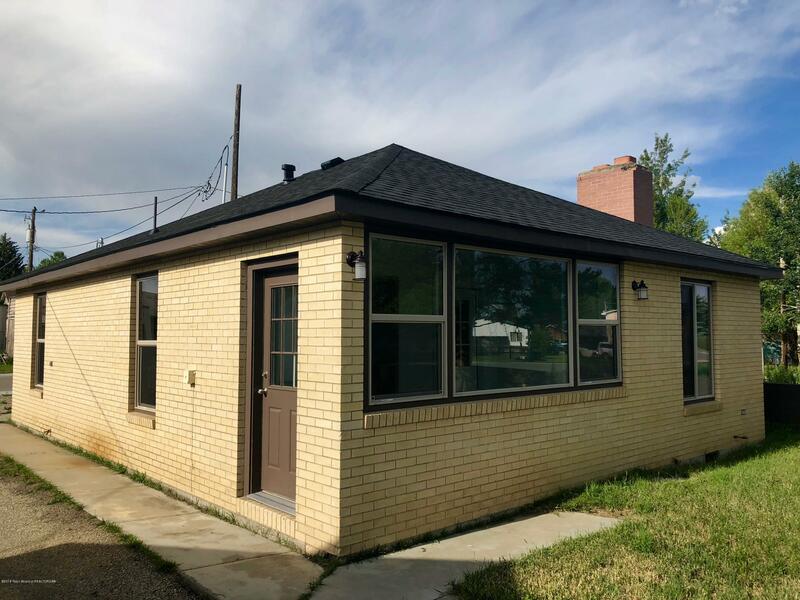 Newly renovated home in the heart of Pinedale is the perfect mix of modern feel with vintage charm! 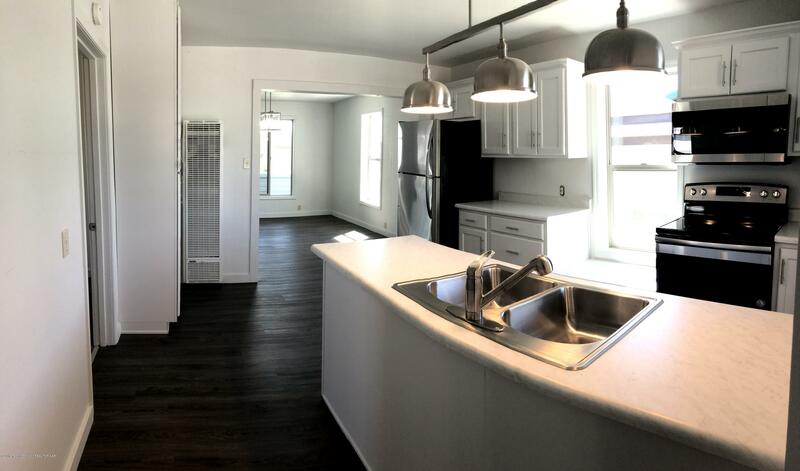 You will feel at home the moment you walk in this gorgeous home with it's bright, open kitchen/living room design. 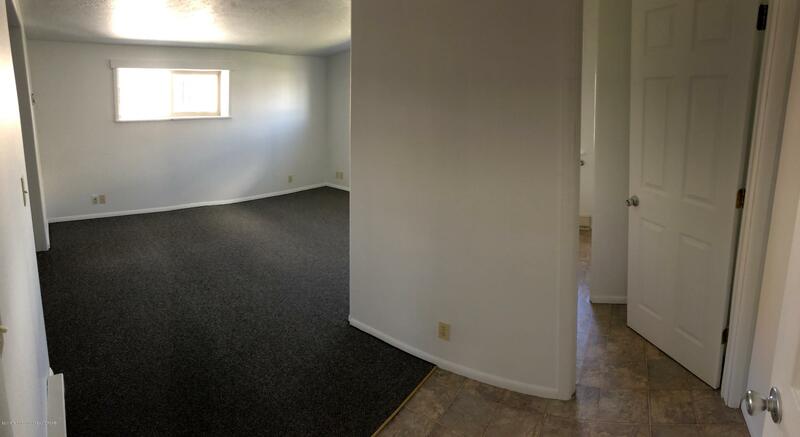 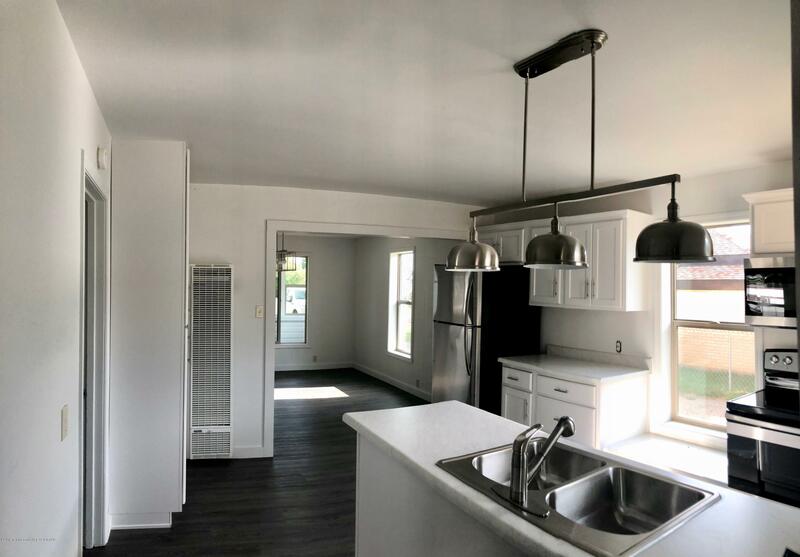 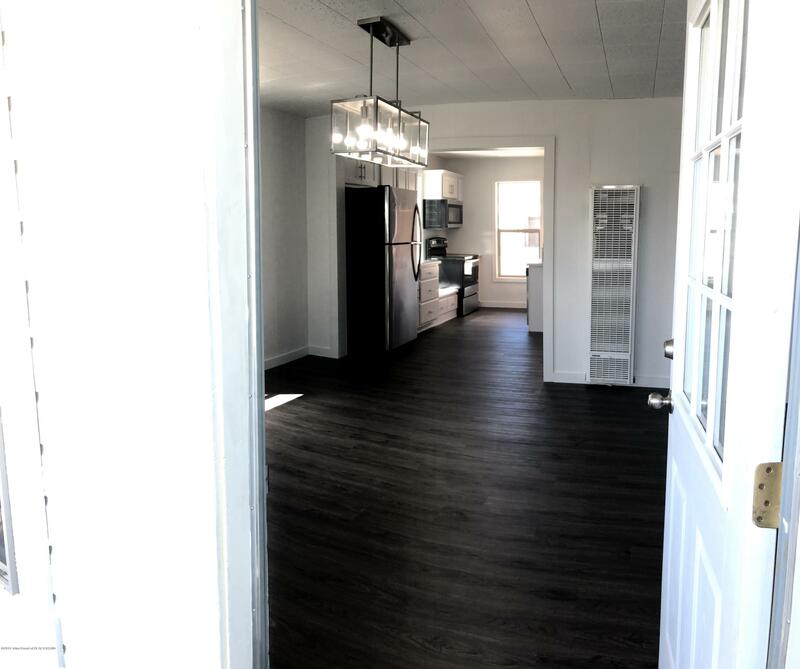 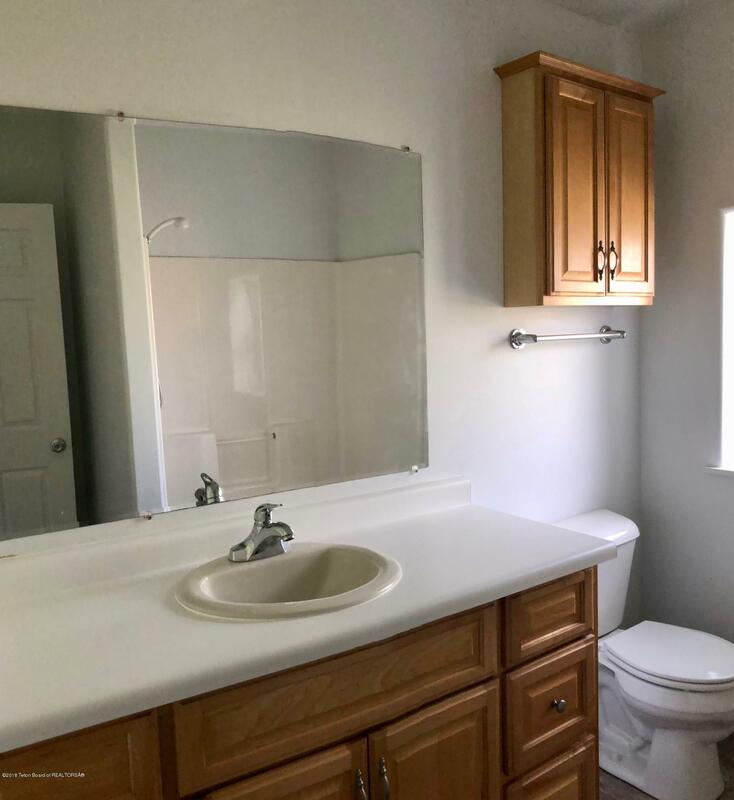 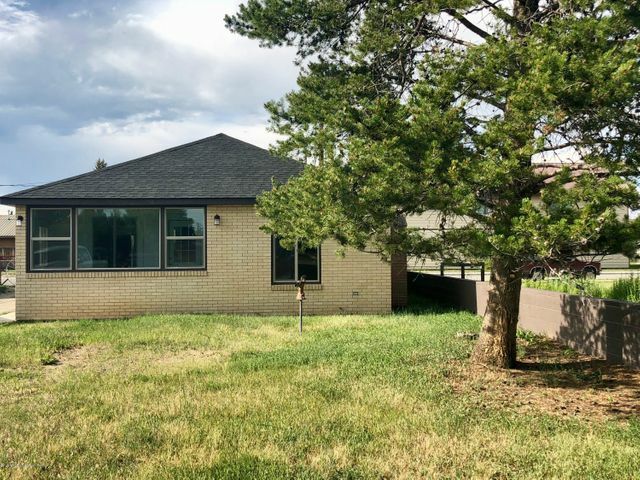 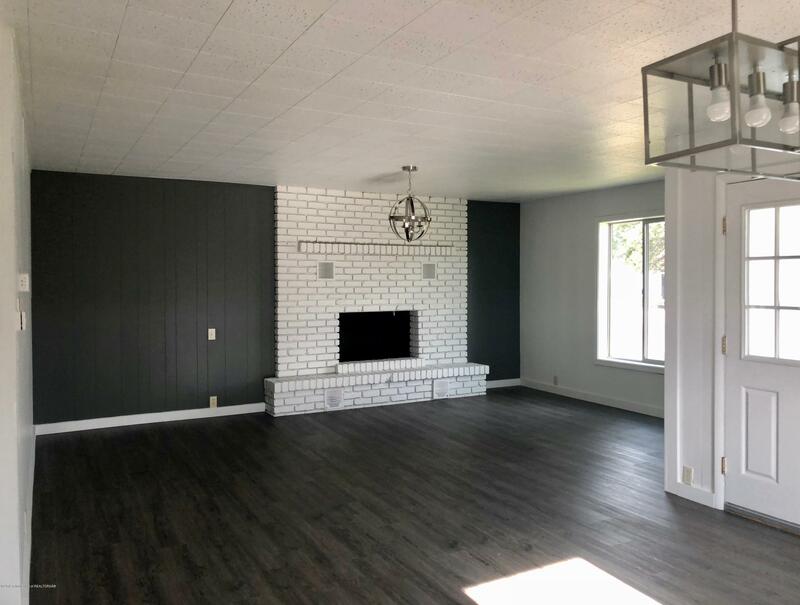 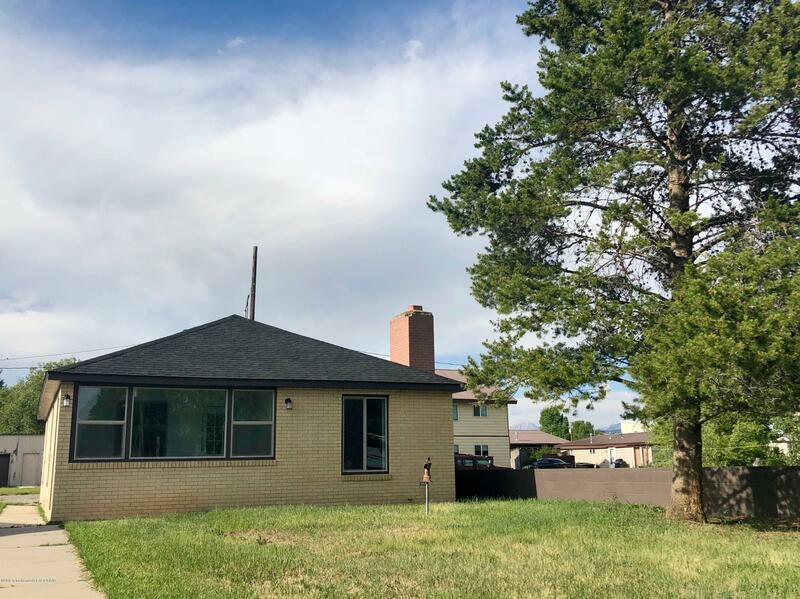 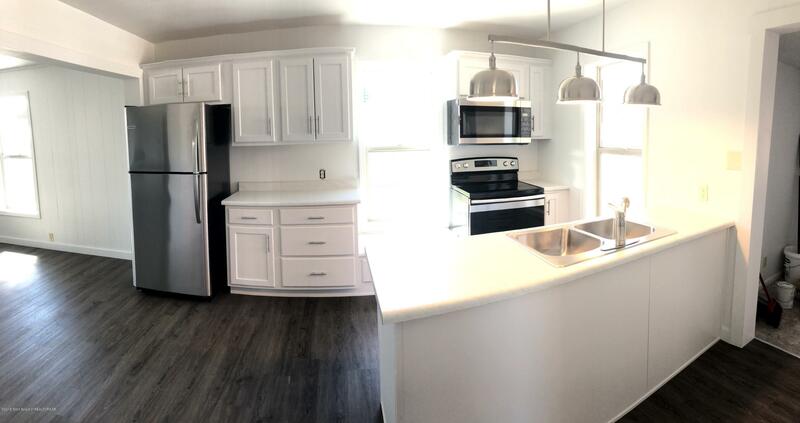 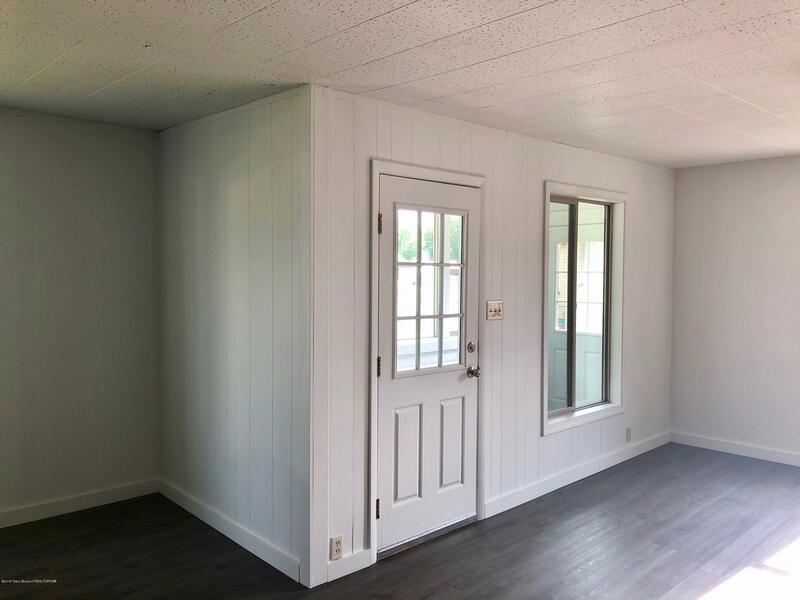 The tasteful remodel has not been occupied since completed and features new paint inside and out, a new roof, new plumbing and electrical, new fixtures and appliances, new flooring, new trim and baseboards, new cabinets and countertops, and more! Close proximity to Pinedale amenities: schools, shopping, restaurants, parks, Pine creek, etc. 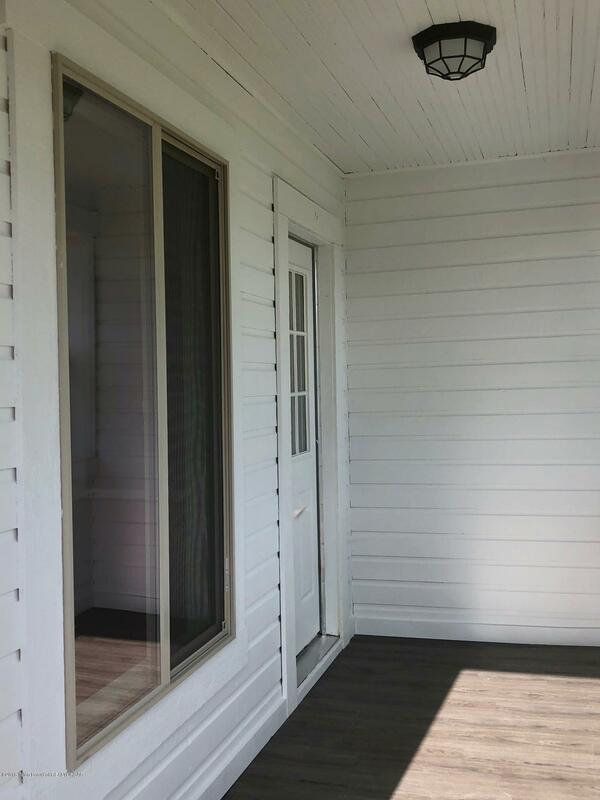 The mature yard has a large tree and features easy access with pull-through driveway. 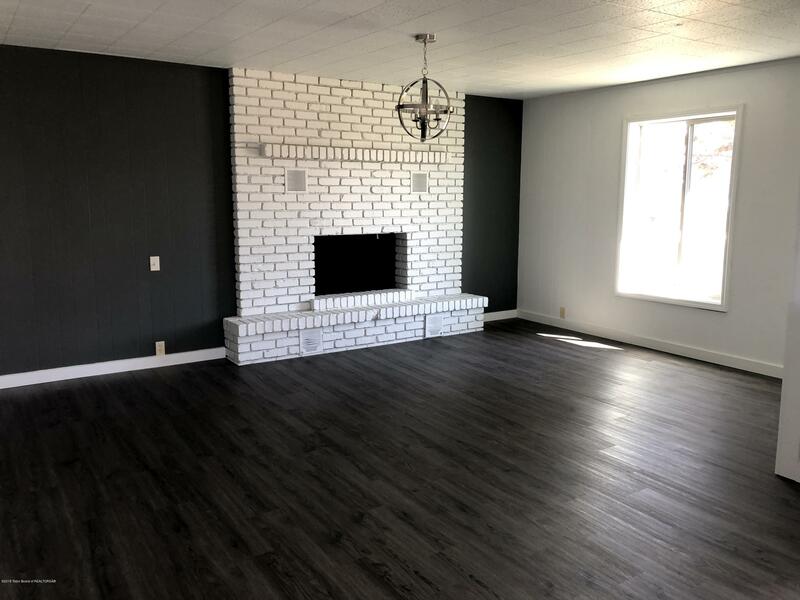 This lovely home is move-in ready, Call today to schedule your showing! 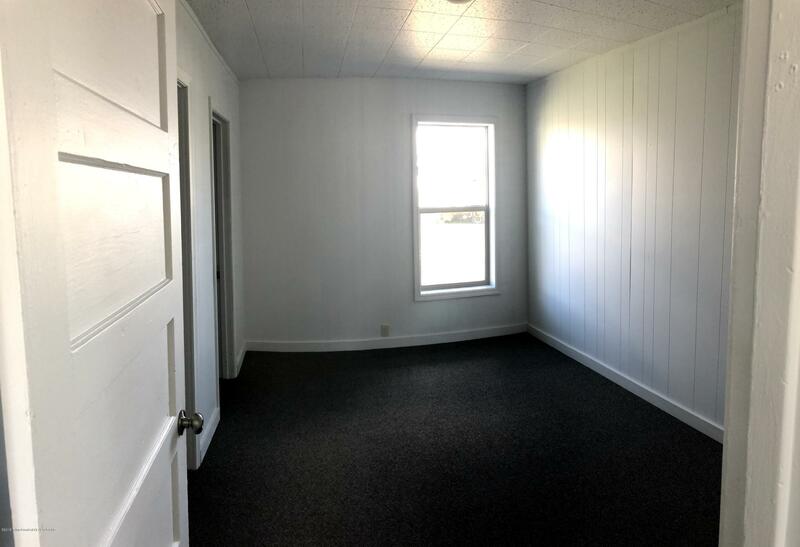 Legal Description: NELSON ADDN., BLK 1, LOTS 5 & 6. 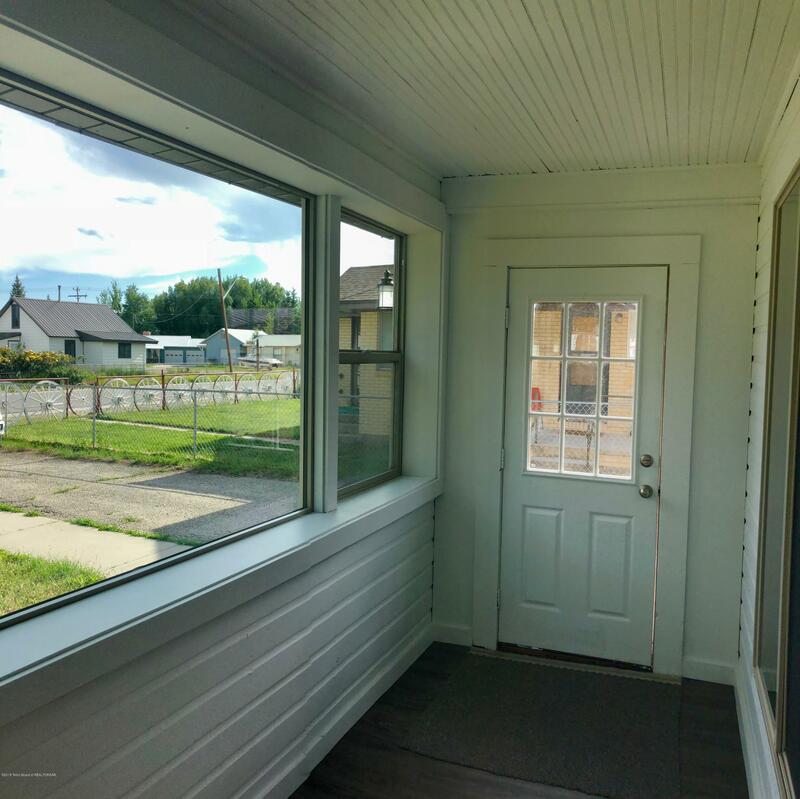 SUBLETTE COUNTY, WY.